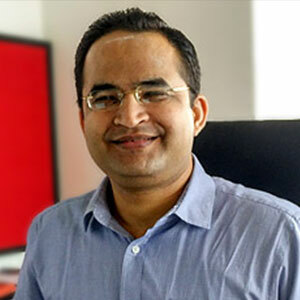 Dr. Anand , a Johns Hopkins University graduate is currently working with the Tata Trusts as Adviser Health, helping to shape the heath strategy of the Trusts. He is also the Honorary Advisor, Health to the CM of Maharashtra. He has been involved with Society for Education, Action and Research in Community Health (SEARCH) of Maharashtra since 2006. He has worked as a Senior Consultant with the National Health Systems Resource Center, Ministry of Health and Family Welfare of the Government of India.